Are you a lookey loo? 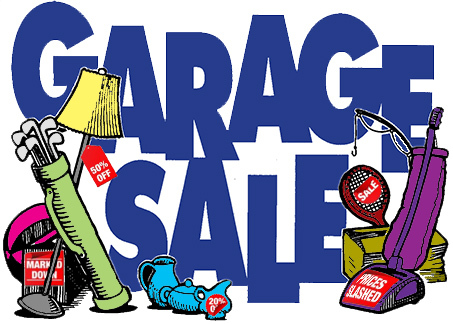 Our Garage Sale/Fundraiser is happening again – RAIN OR SHINE 9 am to 3:30 both days!! Looking for a unique trinket or treasure? Come down and a little shopping and support your friendly curling club while having a tasty hamburger or hot dog! !